Camper and Staff Applications will be ready soon. We’ll post them on the website as soon as they are available! Tammy Willis on Support Camp While You Shop! © Copyright 1998-2019. 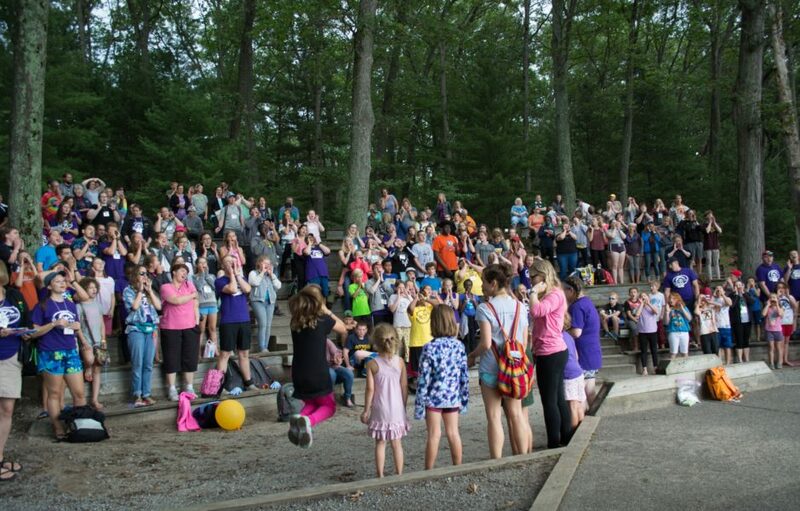 Special Days Camps is a registered 501(c)(3) in the State of Michigan. Donations are tax-exempt. All Rights Reserved.